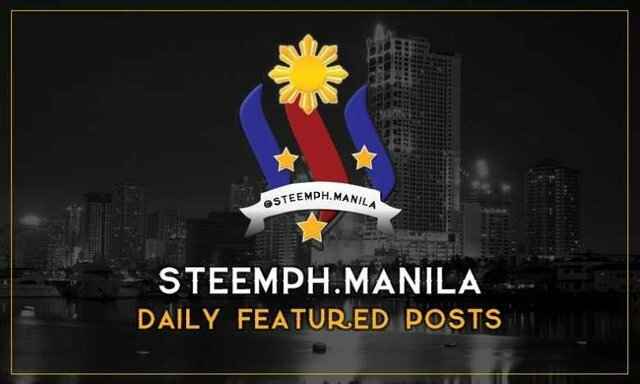 As part of your @steemph family's effort to reward awesome content creators, @steemph.manila will post featured contents from Mega Manila authors. 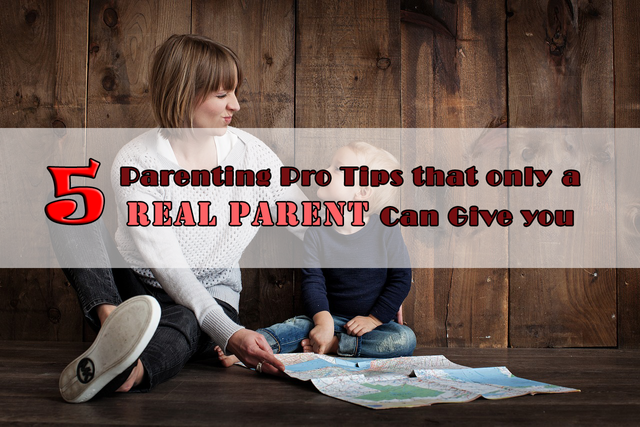 The author witfully shared parenting tips she personally learned from her own experiences. Check out her post, there are some bonus tips as well within the article. Consider casting your witness votes for @precise, @steemgigs, @cloh76.witness and @ausbitbank who have been adding invaluable contribution to the community. Congratulations @steemph.manila! You have received a personal award!